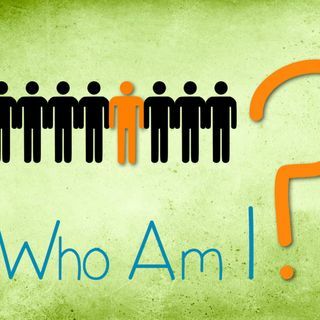 We all have an identity, a way of describing and defining ourselves. But this definition doesn’t originate within us. There are voices that shape how we see ourselves.Then, from this identity we either eventually learn healthy connecting or unhealthy disconnecting. Listen to this podcast if you want to unravel the mystery of identity and how it shapes everything in life.